I am not at all pleased to be welcoming August. Both June and July were complete whirlwinds and that means I'll officially be old next month. I suggest you get caught up now, because it'll be 2014 in no time at the rate. Seriously, what the sheesh? 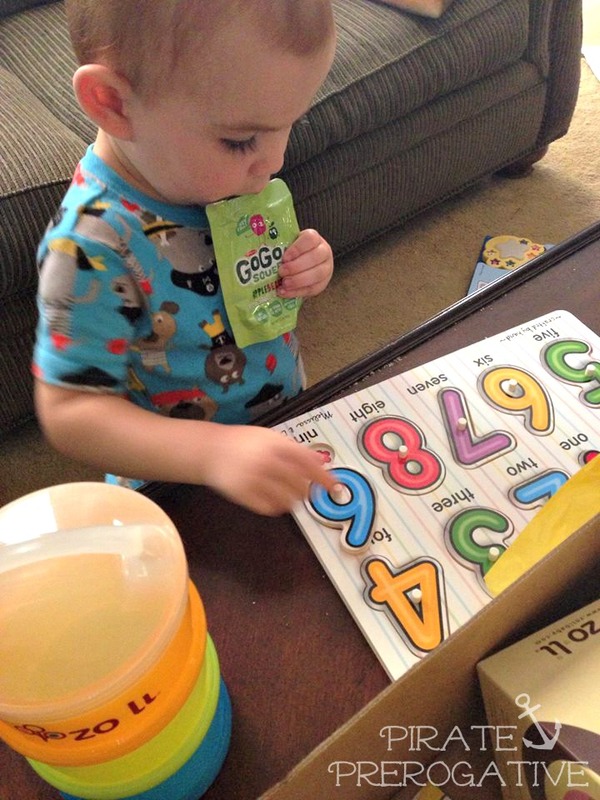 Pirate's Log - June: All of June's post gathered up in one convenient little package. Shiver Me Timbers Tuesday - July: Want a peek into life with a toddler? Need a reminder to take your birth control as scheduled? This is the series for you. 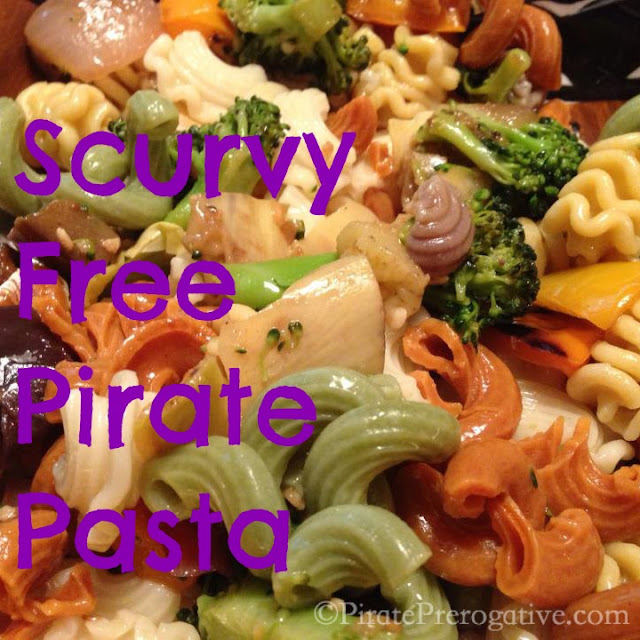 Scurvy Free Pirate Pasta: I did a lot more cooking this month. This is really my favorite way to make pasta and you can easily tweak it to your liking or what's in season. 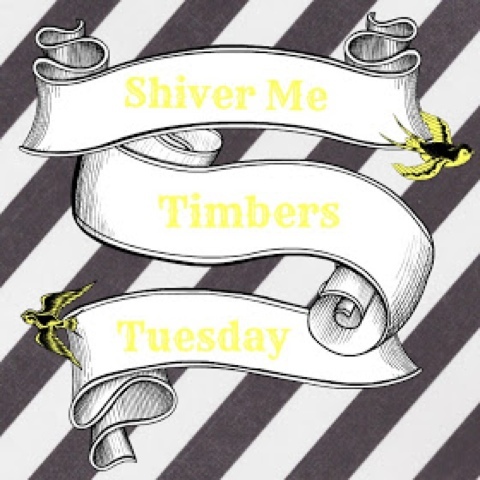 Thankful Thursdays: My longest running series that reminds me what to be thankful for. Don't worry, it's not too sappy and it almost always contain a food item. What can I say, I'm thankful for delicious things. Happy Birthday America... Let's Blow Sh*t Up! 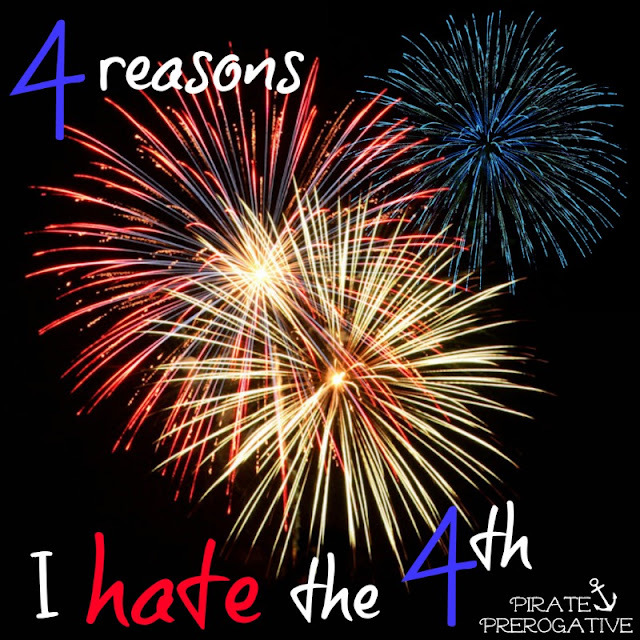 : I hate the Fourth of July for a number of reasons. I break it down in this one. 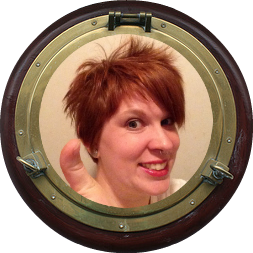 Beer, Boy Bands, and Bad Movies: We had a date night without The First Mate. 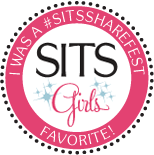 It was pretty enjoyable and maybe we'll get to do it again some time. 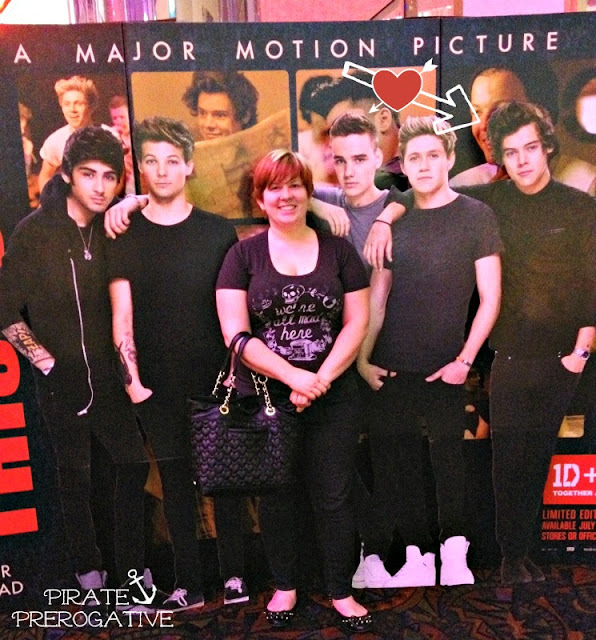 Movies dates are a once very couple years event for us. 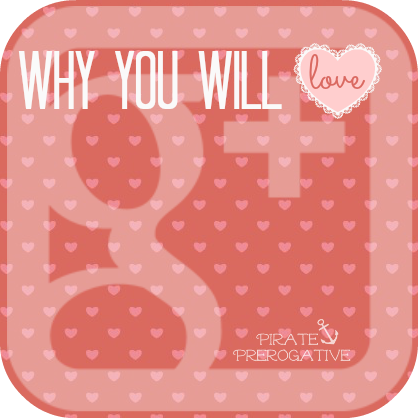 Why You Will Love Google Plus: I think this was my most popular post this month. I really have become more active on Google Plus and I think everyone is missing out. If you don't believe me, read this post. Citrus Lane July Box: Look at the Loot: As always, I review and share what we got in our Citrus Lane box each month. This one was pretty awesome, especially compared to the semi-dud of June. If you're thinking about getting your own subscription box from Citrus Lane, check out all the boxes we received and save $10 with my referral link. 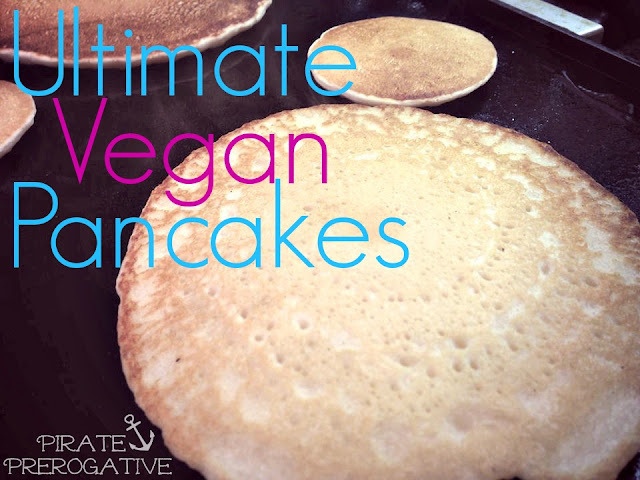 Ultimate Vegan Pancakes: I make these pancakes all the time. It's my favorite breakfast, since forever. After much trial and error I finally came up with the best recipe, and it happens to be vegan. 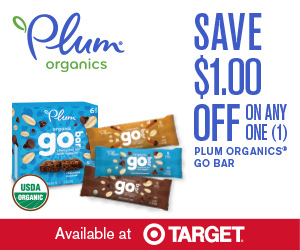 I promise they are great, even if you're not vegan. 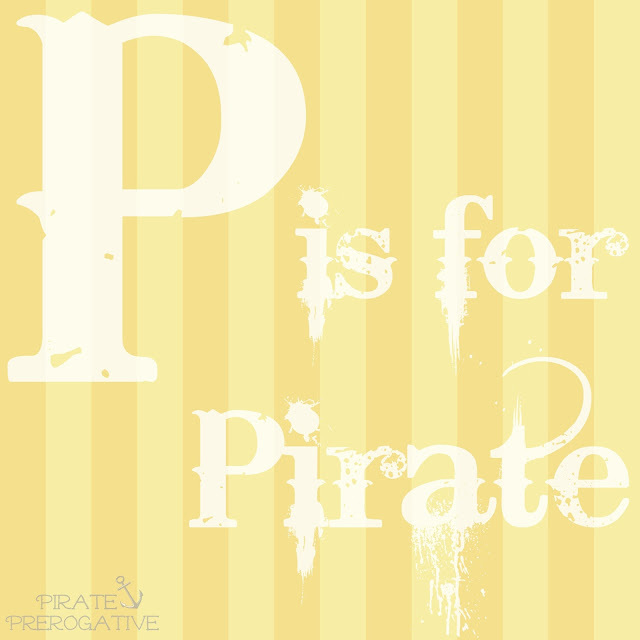 P is for...: A rough weekend recap that was full of things that started with P. For all you dirty minds out there (like me), it's nothing like you may by thinking. However, the next two posts are a little more unclean. 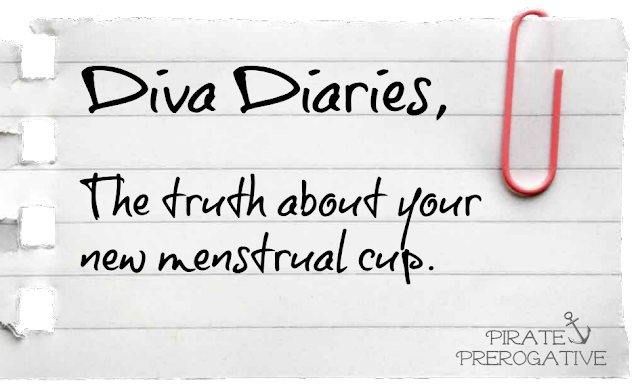 Diva Diaries: The Truth About Your New Menstrual Cup: I finally made the move from disposable period products to a reusable menstrual cup. I felt that women out there needed to hear what it's really like when you make the switch that first cycle. 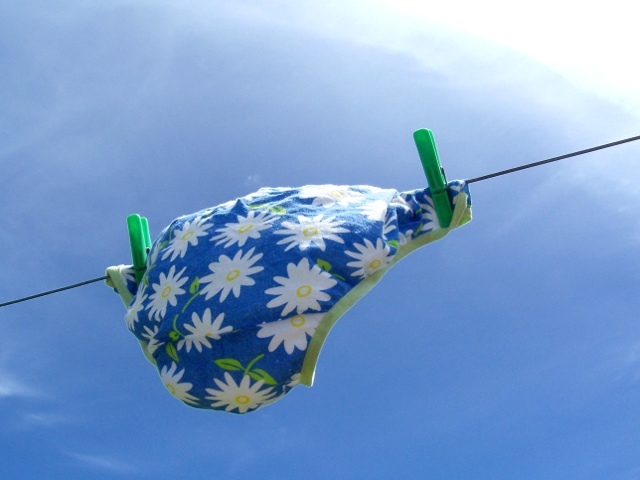 Always Wear Clean Underwear: We've all probably gotten this advice from our mother's. I only wish my own mother had taken this advice. This one's an easy read, but not an easy thing to live.